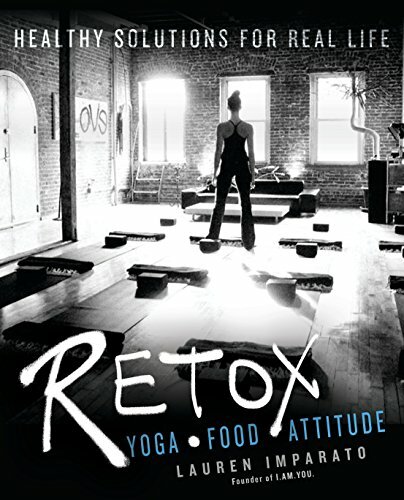 9780425278505, titled "Retox: Yoga, Food, Attitude: Healthy Solutions for Real Life" | 1 edition (Berkley Pub Group, February 2, 2016), cover price $17.00 | About this edition: Practical health and wellness strategies for real life from Lauren Imparato, creator of the I. 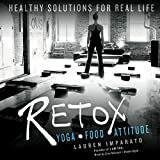 9781504658119 | Com/cdr un edition (Blackstone Audio Inc, February 2, 2016), cover price $34.95 | About this edition: [Read by Erin Bennett] This valuable guide offers practical health and wellness strategies from Laura Imparato, creator of the I. 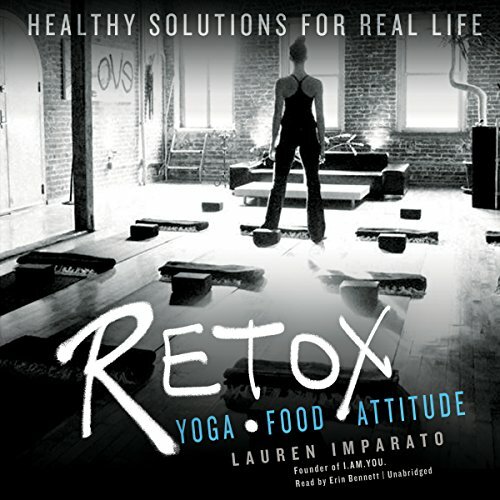 9781504658102 | Unabridged edition (Blackstone Audio Inc, February 2, 2016), cover price $105.00 | About this edition: Practical health and wellness strategies from Laura Imparato, creator of the I. 9781504658126 | Mp3 una edition (Blackstone Audio Inc, February 2, 2016), cover price $29.95 | About this edition: [Read by Erin Bennett] This valuable guide offers practical health and wellness strategies from Laura Imparato, creator of the I.